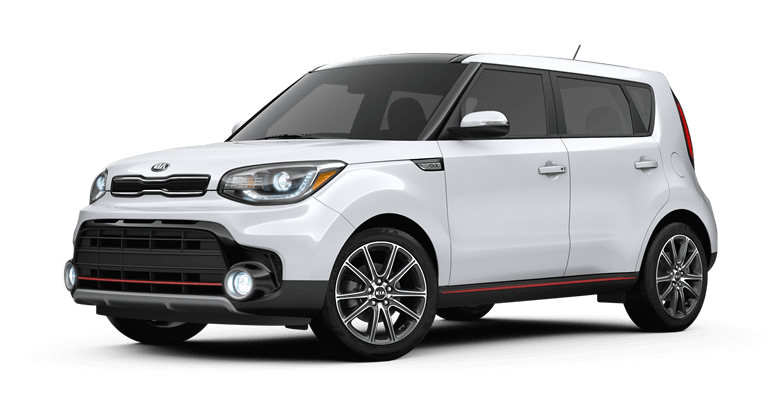 The new 2018 Kia Soul models are now for sale at Renaldo Kia in East Shelby, NC! Owners of this new Kia SUV will select from standard and available features that include a Sunroof, Ventilated/Heated seats, engine start button, and Mood Lighting. 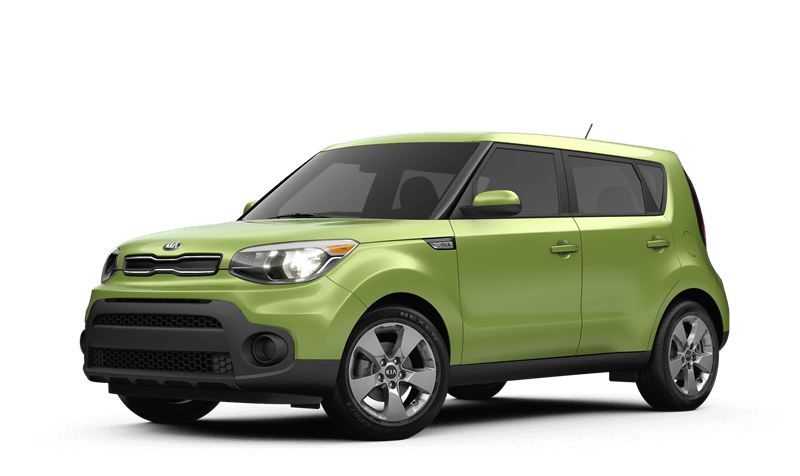 Schedule your Kia Soul test drive and meet this new Kia near Gastonia and Charlotte today. For the 2018 model year, Kia offers the new Soul in three trim configurations for drivers to choose from. The model lineup begins with the Kia Soul Base. Owners of this new Kia compact SUV will be in charge of a 1.6-Liter, DOHC 16-valve, I-4 engine that mates to a 6-Speed Manual transmission. Drivers can depend on 130 horsepower, 24 miles-per-gallon in the city, and 30 on the highway. Those who opt for the 6-Speed Automatic transmission will boost their fuel economy to 25 MPG in the city. Key standard features include Hands-Free Connectivity, Steering-Wheel-Mounted Controls, AM/FM/MP3/SiriusXM® Audio System, a 6 Speaker sound system with Dash-Mounted Tweeters, and BLUETOOTH® Wireless Technology. After the Kia Soul Base, we come to the Kia Soul +. Owners who take home this new Kia enjoy Apple CarPlay™, Rear-Camera Display, UVO with 7-Inch Touch-Screen Display, and Android Auto™. For the Kia driver who enjoys all the gadgets and gizmos, the Soul ! comes standard with a Supervision Meter Cluster with 4.3-Inch Thin Film Transistor Color LCD Display, Smart Key with Push-Button Start, and Black Cloth/Leather Seat Trim with Orange Contrast Stitching. Our friendly Kia sales associates are here to you choose the 2018 Kia Soul that will take care of your versatility wants while giving you some of today’s leading comforts. 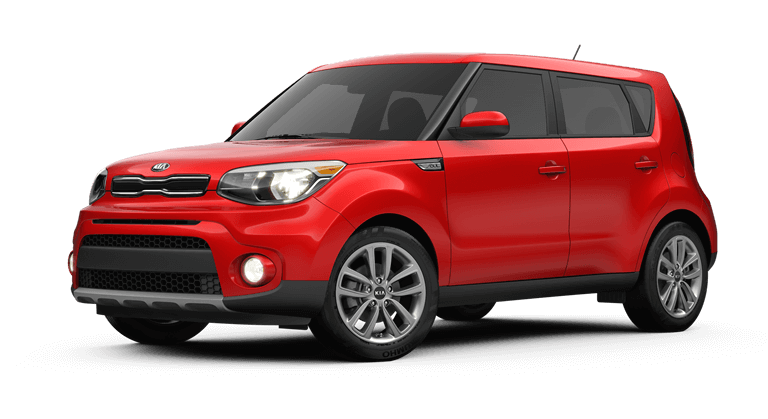 Our sales team will tell you more about these features while our finance department helps you apply for Kia Soul financing near Gastonia and Charlotte. To help keep motorists safe on the roads of Gastonia and Charlotte, the 2018 Kia Soul comes standard with an advanced suite of safety systems. Features here include Electronic Brake-Force Distribution, Front/Rear Crumple Zones, Hill Start Assist Control, and Tire-Pressure Monitoring System. Other key safety systems in this package are Rear Child-Safety Door Locks, Lower Anchors and Tethers for Children (LATCH), and Dual Front Advanced Airbags. Protect yourself and your passengers in our East Shelby, NC, roads in a 2018 Kia Soul. 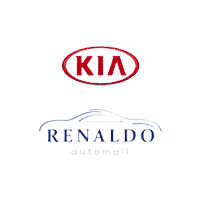 Renaldo Kia warmly invites you to experience our new and used Kia dealership in East Shelby, NC. 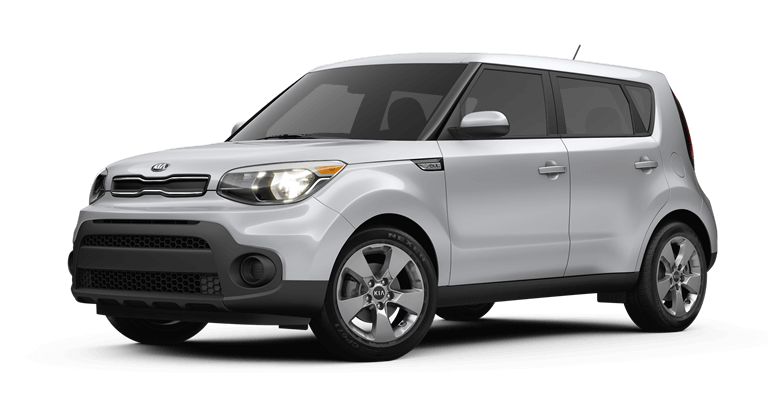 We are waiting to help you choose the new Kia Soul for sale that fulfills your automotive desires. Don’t forget our service department when you are looking for reliable auto repair and maintenance. You can book your next oil change, tire rotation, wiper blade repair, or battery test right here on our website. Simply schedule your service appointment then make the quick trip from Gastonia and Charlotte to Renaldo Kia! Prices and colors may vary by model. Not available on ! trim. Prices and colors may vary by model. Not available on Base trim. Prices and colors may vary by model. Not available on Base or ! trim. We appreciate your interest in our inventory, and apologize we do not have model details displaying on the website at this time. Please fill the form out below and our team will quickly respond, or, please call us at 704-997-9596 for more information.